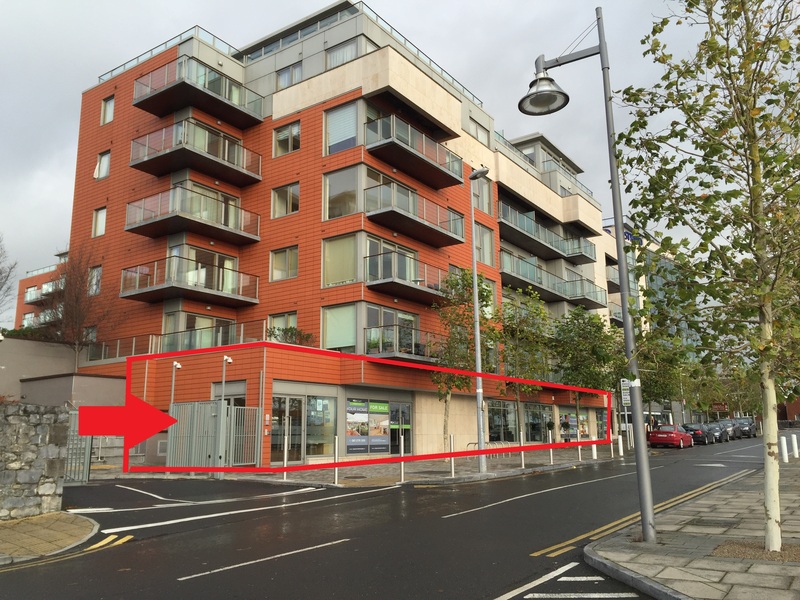 REA O'Connor Murphy present a unique opportunity to acquire a first let of Unit 3 The Strand Complex. 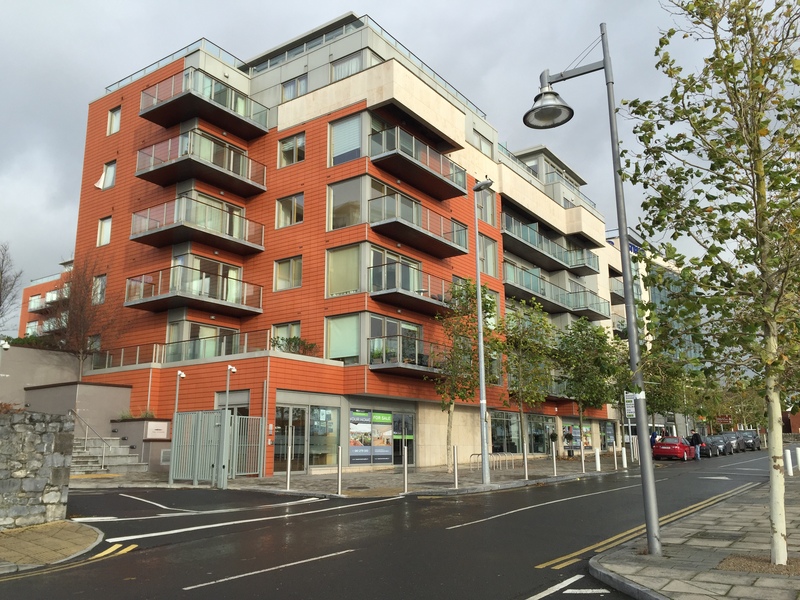 The subject property is a ground floor retail unit, presented in shell & core condition, fronting onto O`Callaghan Strand, extending to approximately 114 sq. 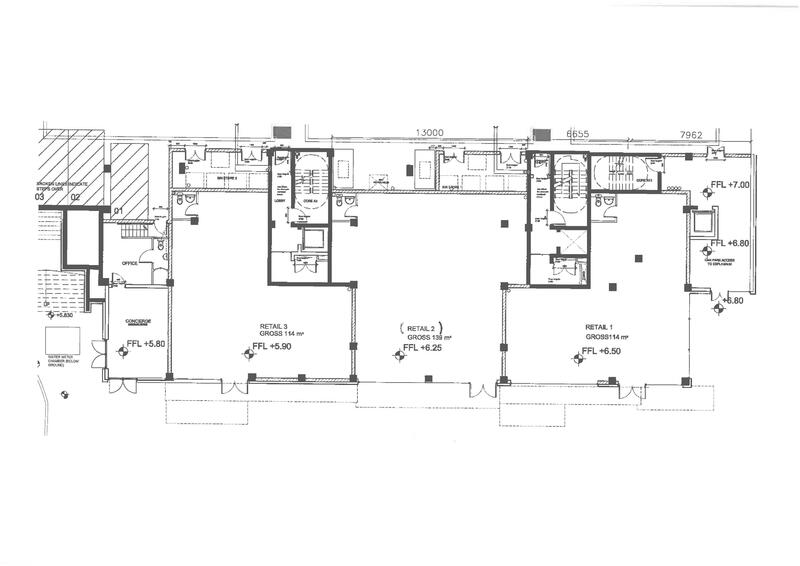 m. (1,227 sq. ft.). 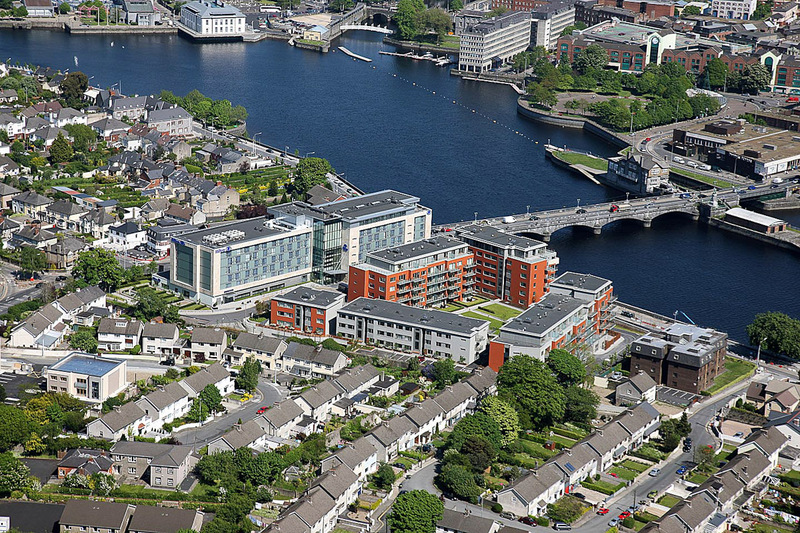 The Strand Complex is a mixed use retail/residential development, comprising The Limerick Strand Hotel, 137 Luxury Apartments, together with three well configured retail units. 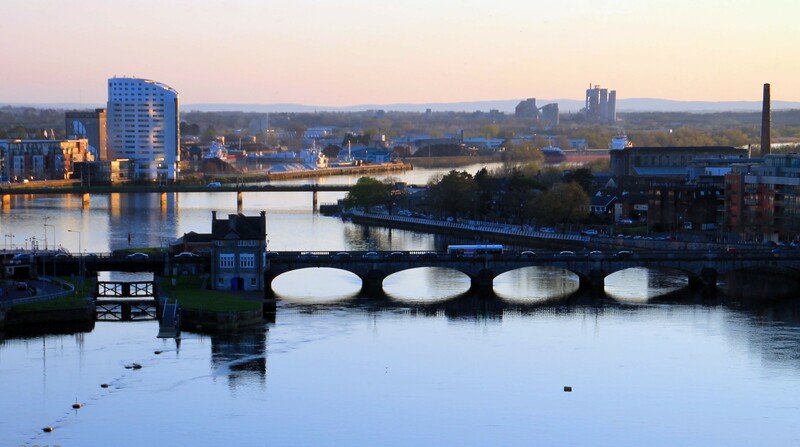 The development is located adjacent to Limerick City Centre at the intersection of O Callaghan Strand and the Ennis Road with unparalled views of the River Shannon. 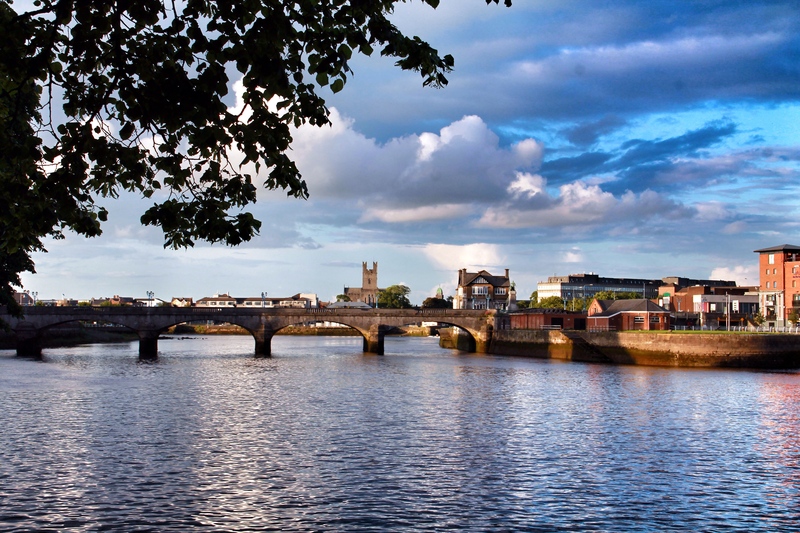 Unit 3 benefits from direct access off O'Callaghan Strand with neighbouring occupants to include Niall Colgan Hairdressers, Energize Leisure Centre & Bliss Beauty Salon.